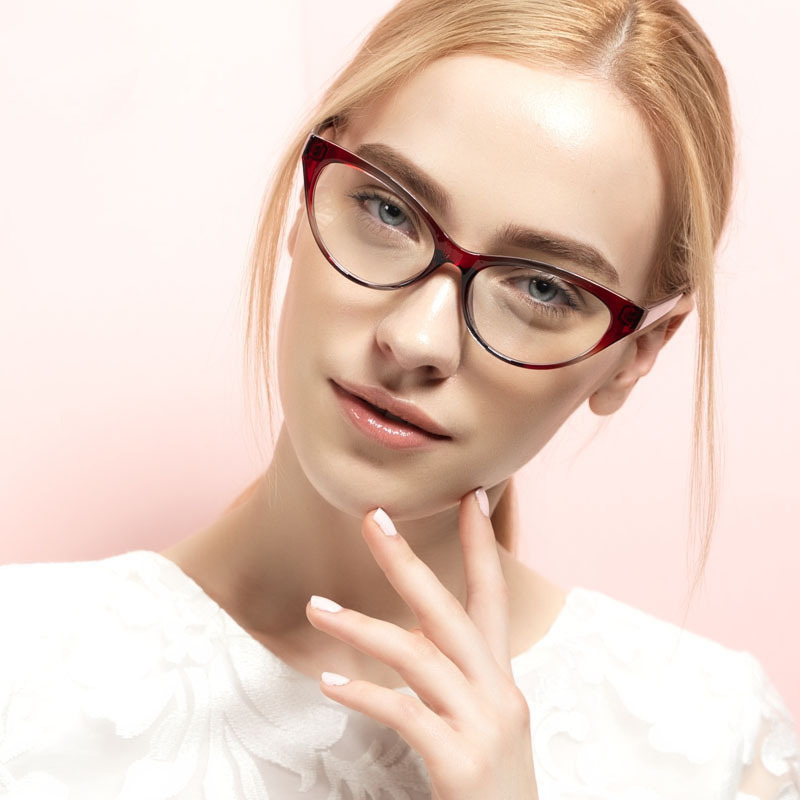 Eyeglasses are a personal choice, and though usually worn to combat an eyesight deficiency or enhance vision, they should also be stylish and comfortable. Choosing the right pair of glasses is probably more difficult than it ever has been with the sheer amount of choice available on the market. If you’re struggling, this article will tell you exactly what you should prioritise to find the right pair for you. Single Vision – The most common type of lens, the single vision is uniform in its magnification which doesn’t change throughout the surface of the lens. Great for near and farsightedness. Bifocals and Trifocals – This type of lens will provide two or three focus points throughout the horizontal plane of the lens which can help you see both close up and far away. Progressives – Progressive lenses provide a more natural option for those who require near, intermediate and distance vision. Once you’ve been provided with the right prescription, it’s time to customise your lens for their intended use. There are lenses which are suitable for computer use, daytime driving, night-time driving as well as indoor and outdoor activity. Most people will find a happy medium in the transition lens which has the ability to change the intensity of its tint based on whether you’re indoors or outdoors. Another option is the polarised lens which is great for driving and playing sports. Once you’ve decided on a pair of lenses, it’s time to find a frame to place them in. The choice available is extensive so you might find that this part of the buying experience takes much longer than you first thought. The benefit here is that you’ll be able to find a frame that really complements the shape of your face and also incorporates a little design flair if that’s your thing. Always choose a frame that works well with the shape of your shape. We find that a contrast works best, where a curved frame complements an angular face or vice versa. Be mindful of colour. Some frame colours will work much better with certain skin tones. Solid colours always seem to be a little more versatile than patterns. You will also find that you have a choice of designers or brands to choose from. For example, you can choose from a range of Tom Ford glasses online where they will be delivered to your door with your lens of choice. The only thing we would suggest you’re mindful of is that not all stores have a return policy, especially when ordering prescription lenses with your frames. With the advice we’ve provided, buying a pair of glasses no longer has to be a laborious process and can actually be quite enjoyable if you know what you’re looking for.